Premium daily snow removal services. Serving South and West Edmonton. We pride ourselves in offering reliable, fast, and friendly snow removal services for a flat monthly fee. We constantly monitor the weather and send our crews out at the smallest sign of snow accumulation. 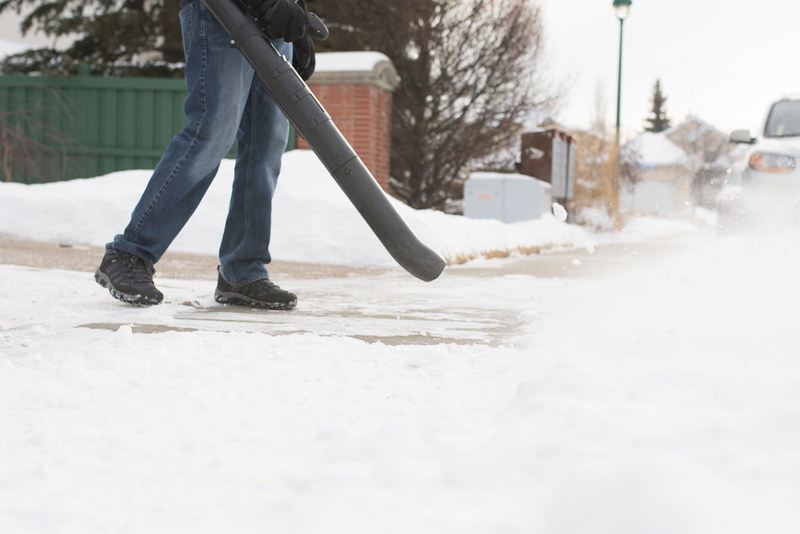 As a Capital Snow Removal customer, you will enjoy a stress free winter knowing that no matter how much snow falls or how often we visit your house, your driveways and pathways will be clear of snow — all for one flat monthly fee. Excellent Service. Snows one day, removes it the next day. It doesn’t matter whether it’s Monday, Tuesday, Wednesday, Thursday, Friday, Saturday, Sunday: they are always out there the next day. reliable and professional in their snow removal services. I highly recommend them, excellent customer service! I can honestly say that they are very reliable and show up every day during the snow season. We have used Capital Snow Removal for many years with complete satisfaction. Nothing makes us happier than hearing the sound of their shovels on our driveway in the morning, even before the snow has quit falling. Get your free, no obligation quote for snow removal services. After submitting your request, we will contact you within one business day. Any questions? Give us a call — we'd love to chat! Capital Snow Removal started 15 years ago as a division of Capital Irrigation. In the summer months we install and maintain high quality residential and commercial irrigation systems throughout Edmonton and the surrounding areas. You may have spotted our truck and trailers driving around Edmonton and area, heading to job sites. But when the snow begins to fall, we put down our irrigation shovels and pick up our snow shovels. 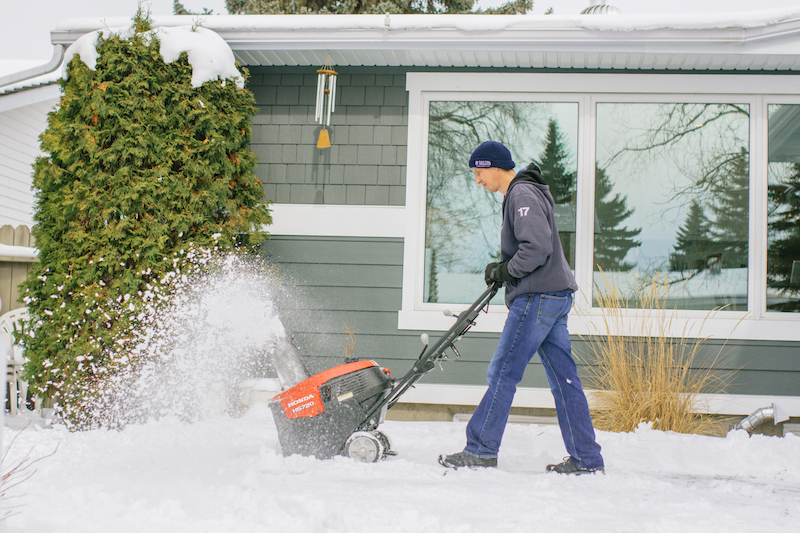 Our snow removal customers enjoy the same high quality service and customer care that we have been providing to all our irrigation customers over the years. It's no wonder we have such a high number of repeat snow removal customers — they know Capital will get it done! You can check out our irrigation website at CapitalIrrigation.com. Copyright © 2017 Capital Snow Removal — a division of Capital Irrigation.